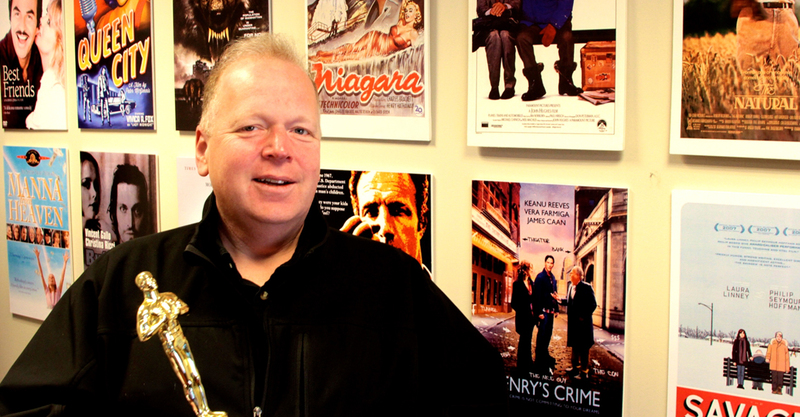 (November 21st, 2016) Buffalo Niagara Film Commissioner Tim Clark will talk about the historic growth of major film production in Western New York as Daemen College’s Distinguished Leaders Lecture Series speaker at 4:30 p.m. Nov. 30 in the Wick Campus Center’s Alumni Lounge. The lecture is free and open to the public. 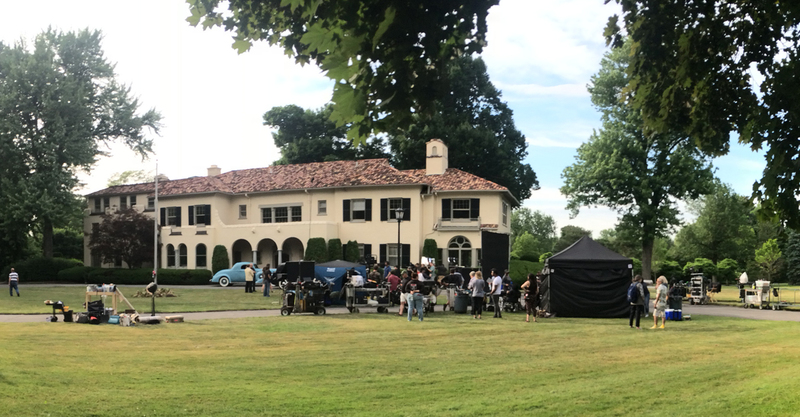 Clark will discuss growth in the local film industry, attracting new feature film projects to the Buffalo area, and the economic impact this sector has had on the region. Daemen House, the college’s presidential residence on the day of Marshall Shoot. Starting out in the television industry, Clark was director of news operations at WKBW-TV and then went on to serve as press secretary for the Erie County Executive. He was named film commissioner of the Buffalo Niagara region in 2006.